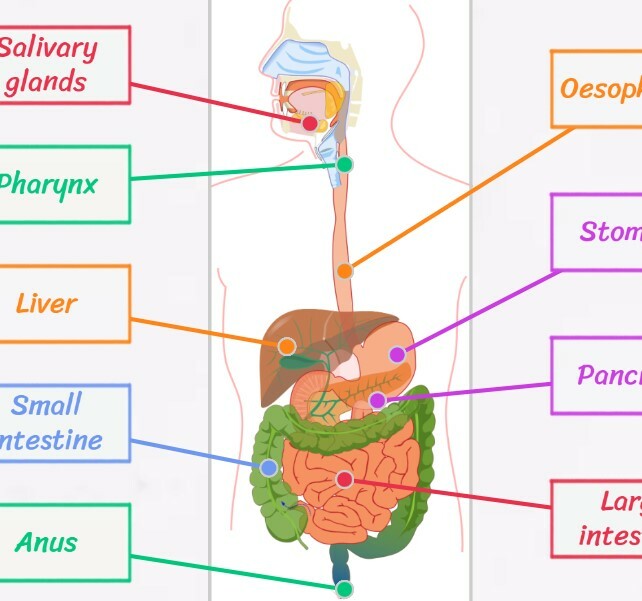 Educational games of the human body, ideal for children to learn the human body by playing. It initiates the children to the anatomy of the people, learning parts of the body, different systems, such as bone, bones and muscles, or the digestive system, circulatory system and nervous system. The best games to learn anatomy and parts of the human body, for boys and girls.